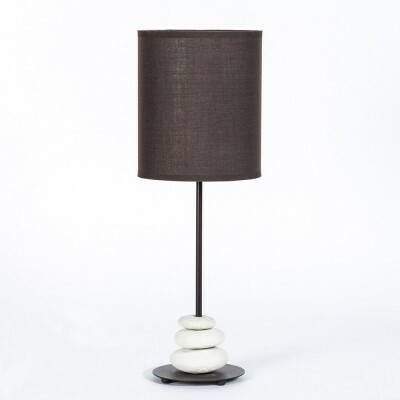 Our table lamps are versatile and will fit any atmosphere you wish to create, thanks to the wide range of available styles and fabrics. 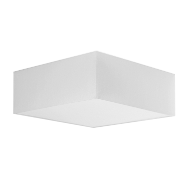 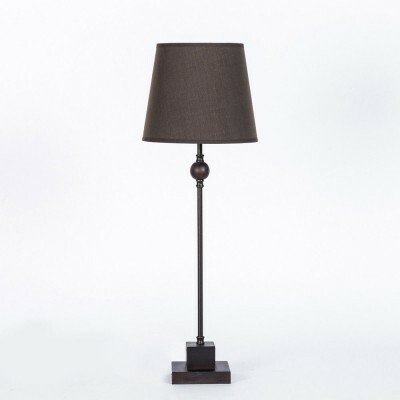 They are conceived to add supplementary light wherever it is needed, and are available with a wooden base if you want a country or glamour look, depending on the model, or with a metal base and an essential design, perfect if you wish to add a modern touch to your room. 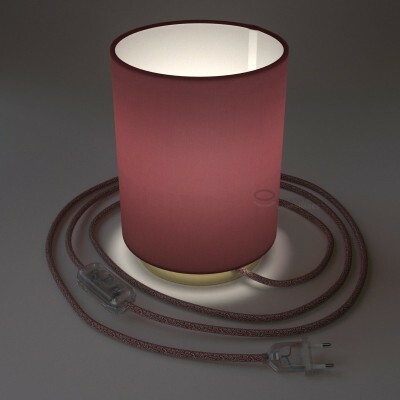 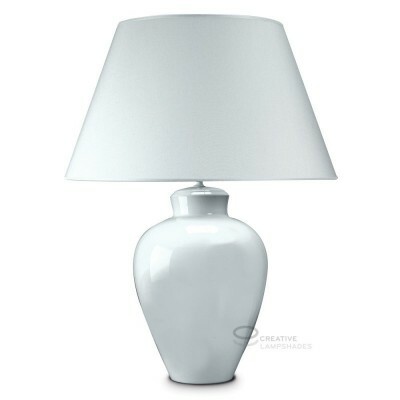 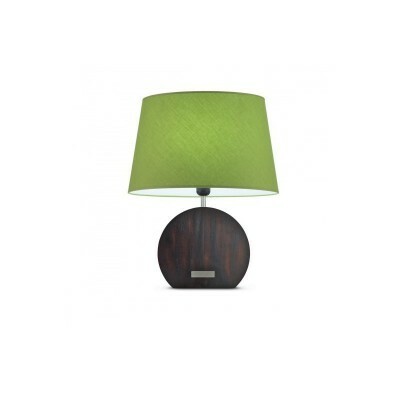 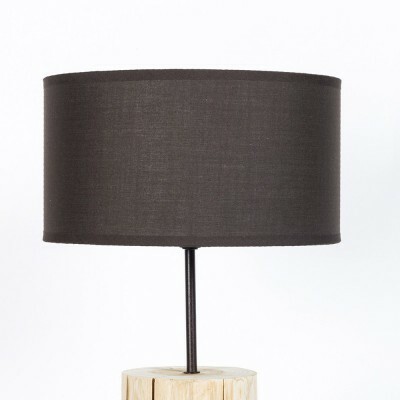 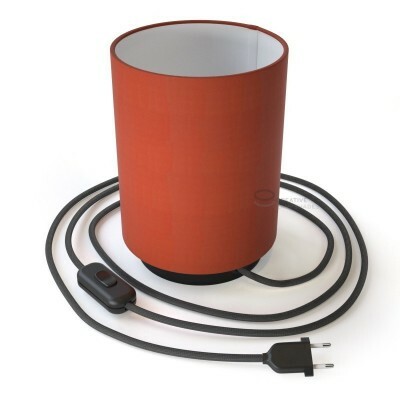 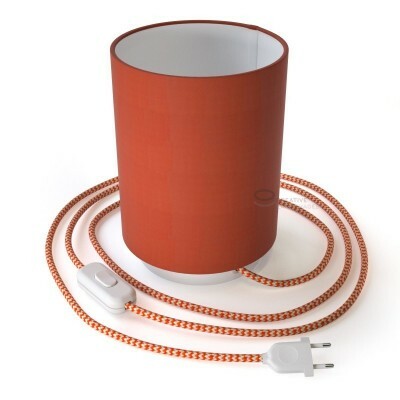 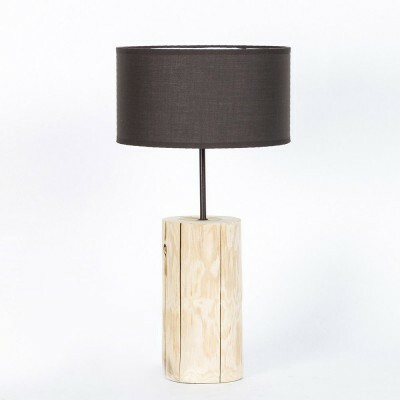 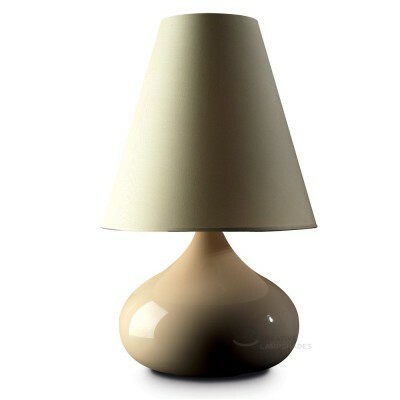 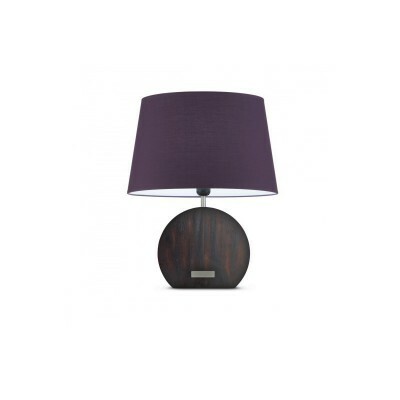 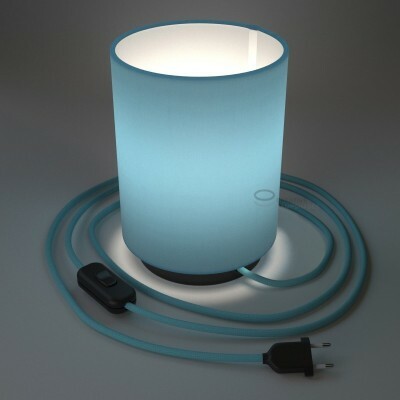 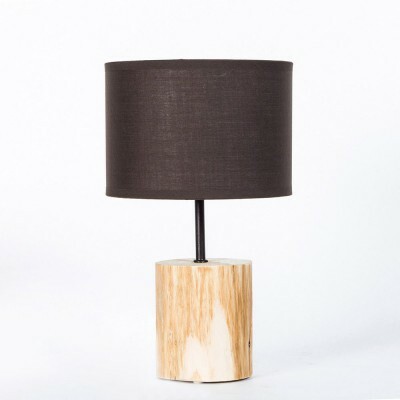 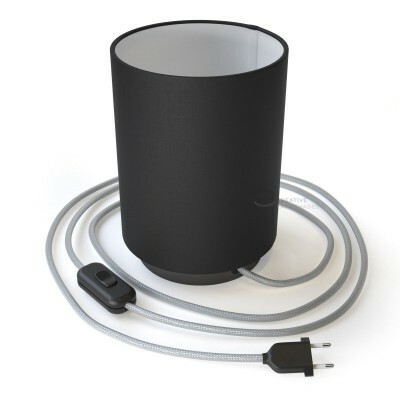 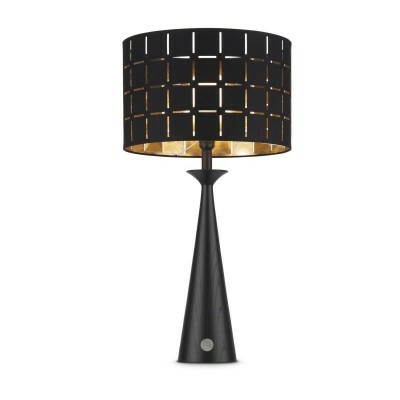 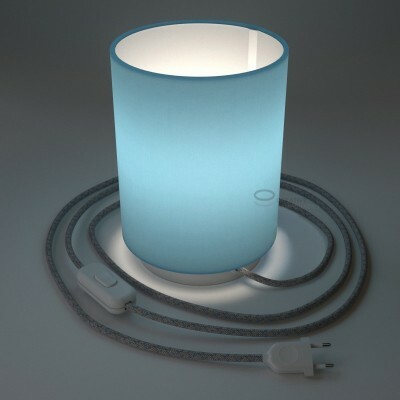 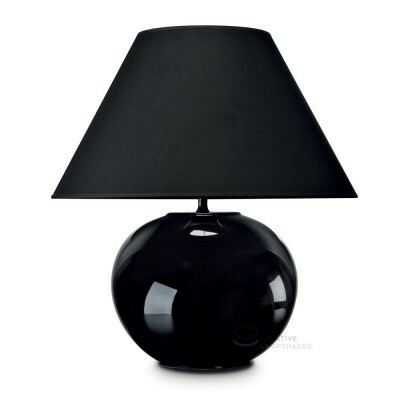 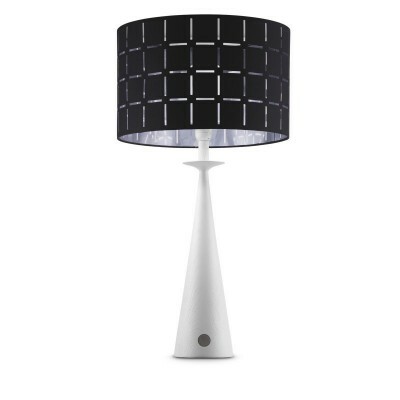 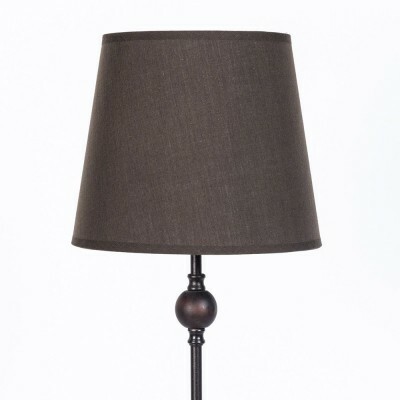 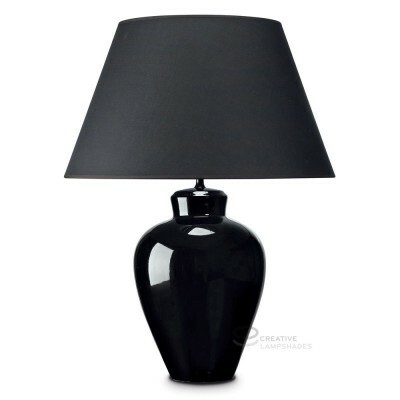 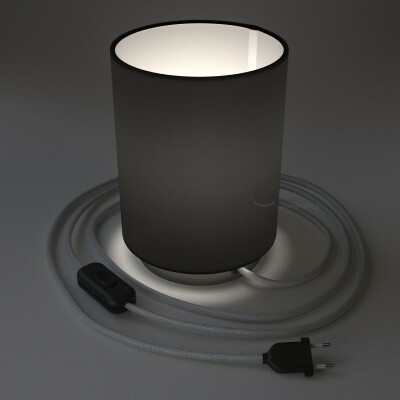 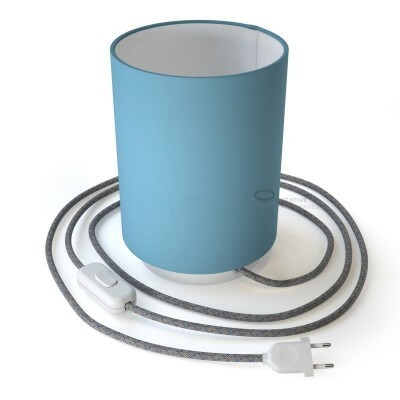 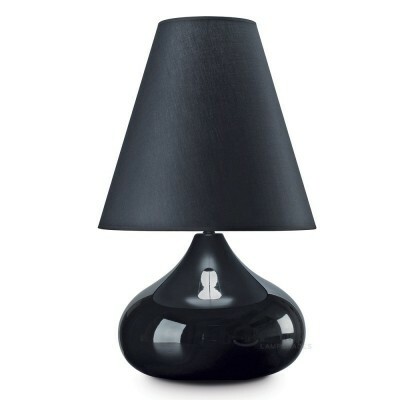 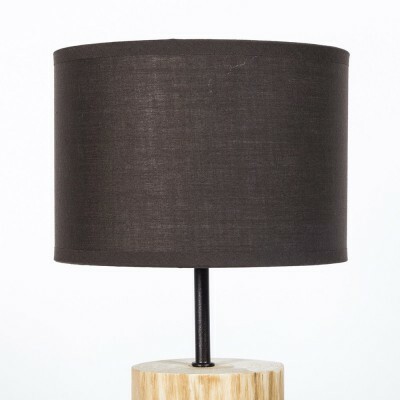 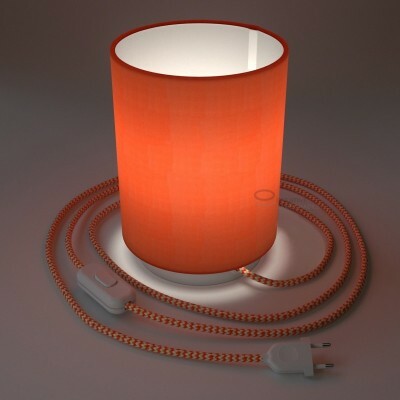 Creative-Lampshades’ table lamps are 100% made in Italy and assembled by hand at the time of order. 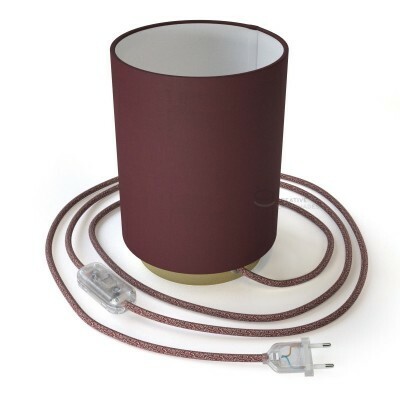 They are built to last, with a sheet of PVC applied beneath the fabric of the shade that guarantees durability. 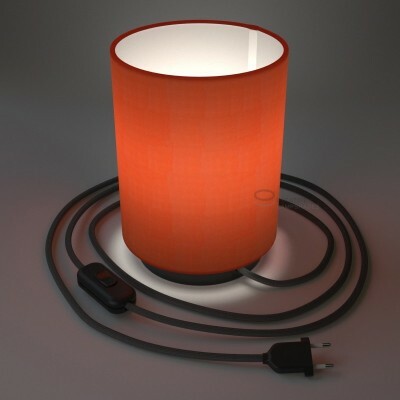 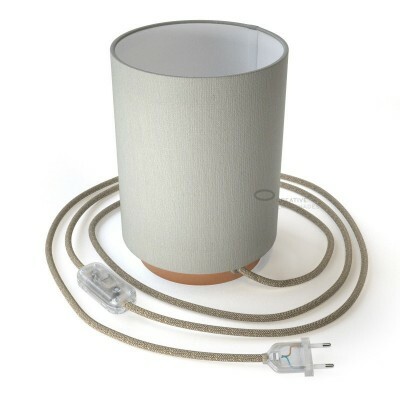 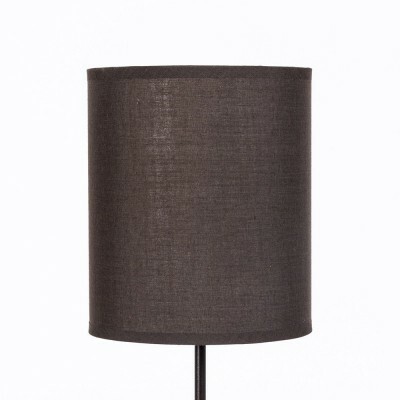 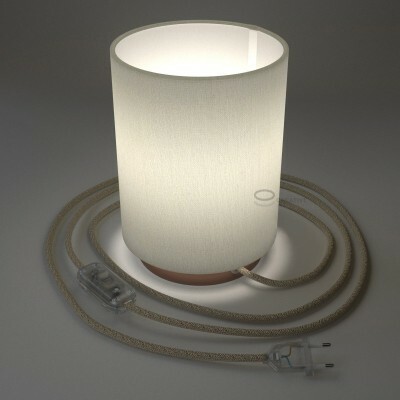 Not all lampshades are the same, go for quality with a Made in Italy product!